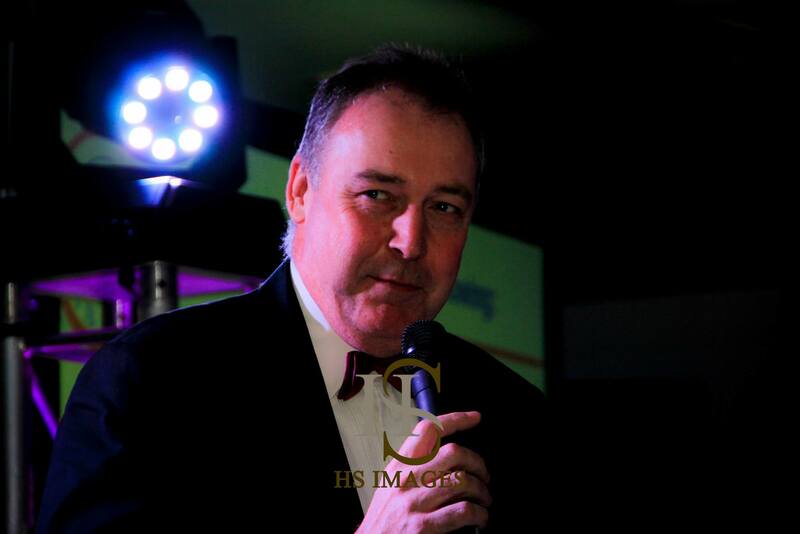 Our first Charity Ball – A huge success!!! 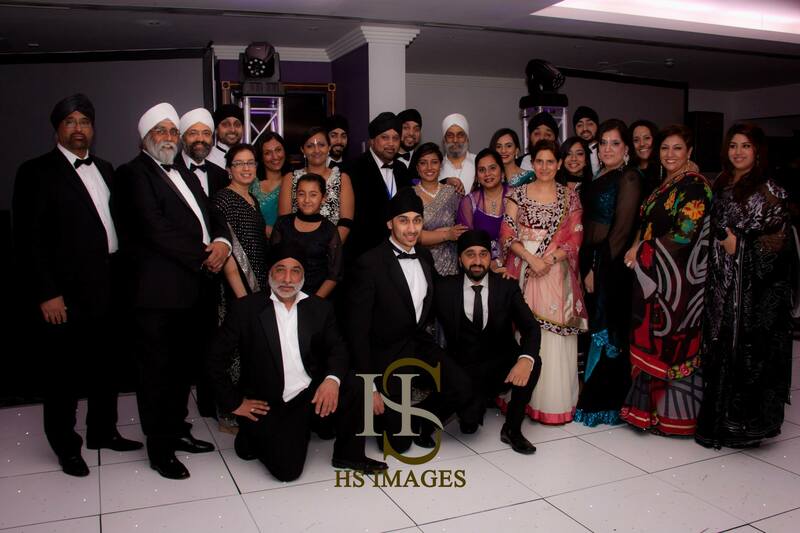 The 8th March saw Ramgarhia Sports and Social Club (RSSC) hold their very first Charity Ball at the Riverside Venue in Hounslow. 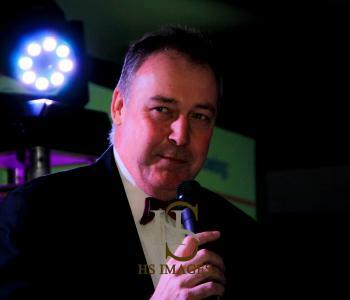 390 people attended an evening of great food, live entertainment and fun. 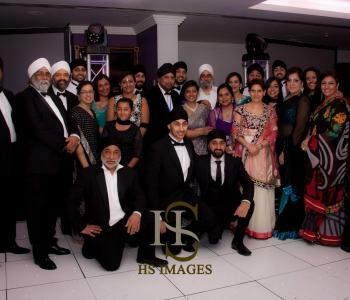 The Ball was held to raise awareness and funds for the development of the Durdan’s Park cricket ground in Southall. The evening began with a wonderful meet and greet in a classy marquee outside the venue. 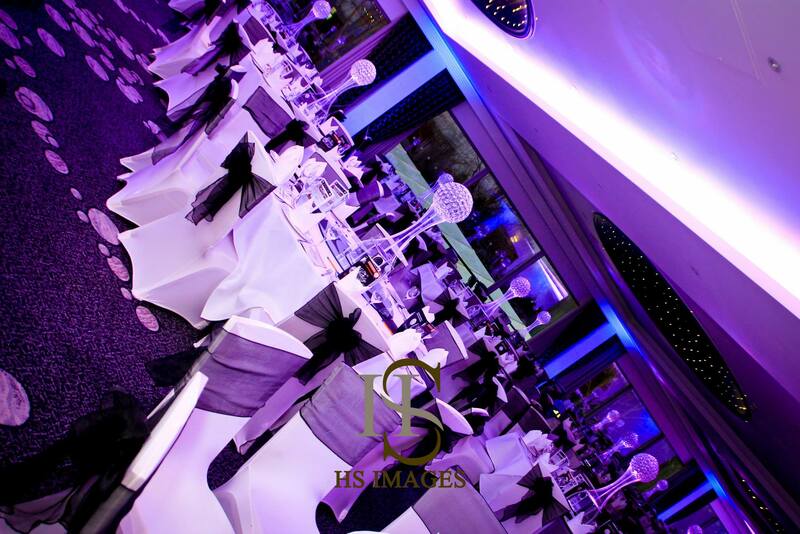 Inside the marquee, live entertainment was provided by Magic Singh and Flute That Groove. After starters were served in the marquee guests made their way to the main hall which was wonderfully prepared. RSSC’s chairman Sirbrajan Singh Rayat gave an introduction speech and members of the architects team at Akaal Associates Limited presented the progress that has been made so far with the development. VIP guest speakers including Angus Fraser and Virendra Sharma provided their support on the project. During the main programme, a lovely main course was served and a raffle was drawn with some incredible prizes available. The event was rounded off with music, and a great time was had by all. The event raised a substantial amount of money and this means that RSSC has taken a massive leap in reaching their fundraising target to develop the Durdan’s Park site. RSSC would like to give big thank you to all people who made the ball happen. Their thanks are also due to the spouses and families of those involved for their continuing support while all remained engaged with planning the event. A big applause is given for the sub-committee in facing the pre-event pressures, working into the late hours and credit to them for pulling everyone together and delivering the event! 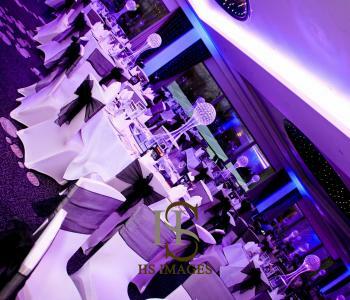 RSSC are so encouraged by the success of the event that they are already looking forward to their next ball. So watch this space!